The car enthusiast was back behind the wheel after recovering from his injuries. 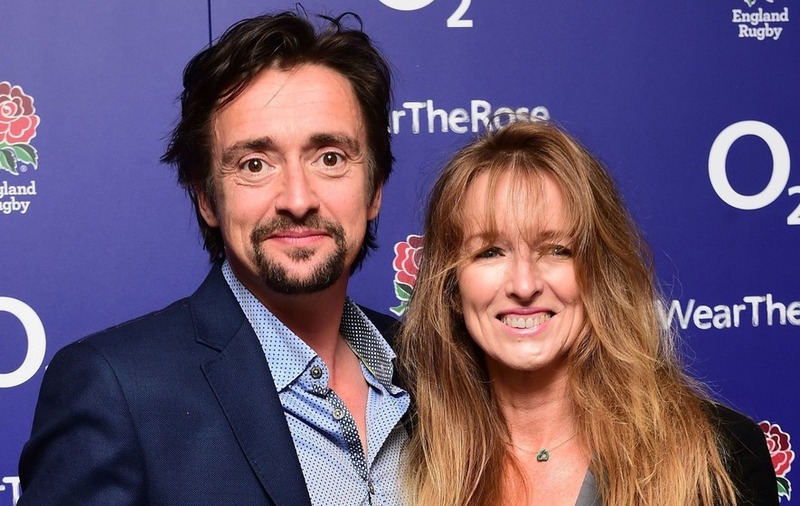 Richard Hammond is back in the driving seat just two months after a serious crash that he was said to have been lucky to have escaped. 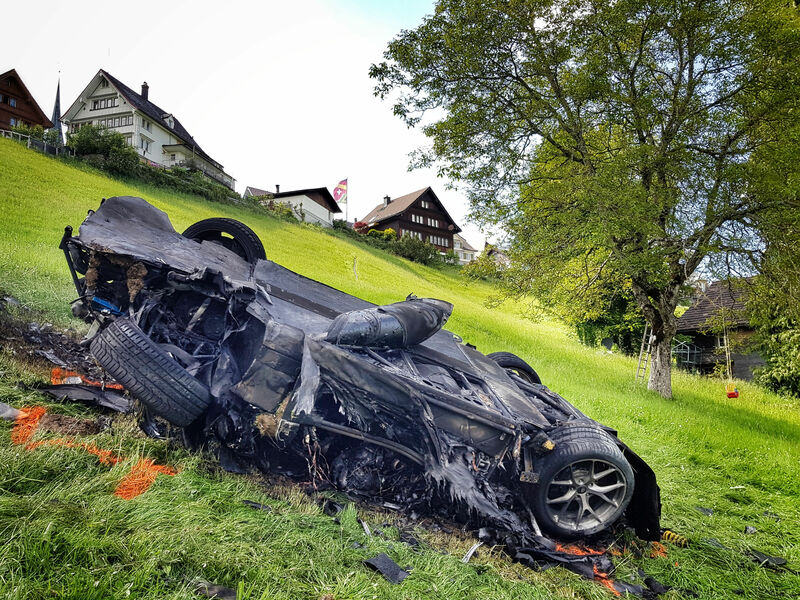 The Grand Tour star was filming a mountain race in Switzerland in June driving a £2 million Rimac Concept One supercar when it tumbled down a slope and burst into flames, leaving him badly shaken and with a fracture to his knee. Now, Hammond has posted a video to the DriveTribe website of himself speeding along an open road and cheering in what appears to be his first trip behind the wheel since the accident. In the clip captioned Today I took my First Drive since my recent visit to Shuntsville, he said: “I’m back, oh yeah. This feels better than the first time, being 17 and given the keys to freedom because this time, I’m ready. “This is beautiful, thank you doctors, thank you. 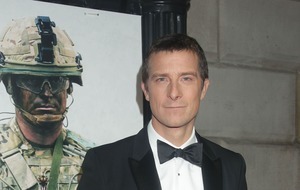 During his time as part of the Top Gear team, Hammond suffered a high-profile crash in 2006 while filming a driving stunt which left him in a coma for two weeks and with brain injuries.